Almost anyone can learn to think or believe or know, but not a single human being can be taught to feel. Why? Because whenever you think or you believe or you know, you’re a lot of other people, but the moment you feel, you’re nobody-but-yourself. These are all questions that arise through seeking an external reference and standing outside our own direct experience. Yet, the “breaking news” of the body’s weather is arising moment-to-moment as a fresh and accurate portrayal of our inner experience, whatever it may be. 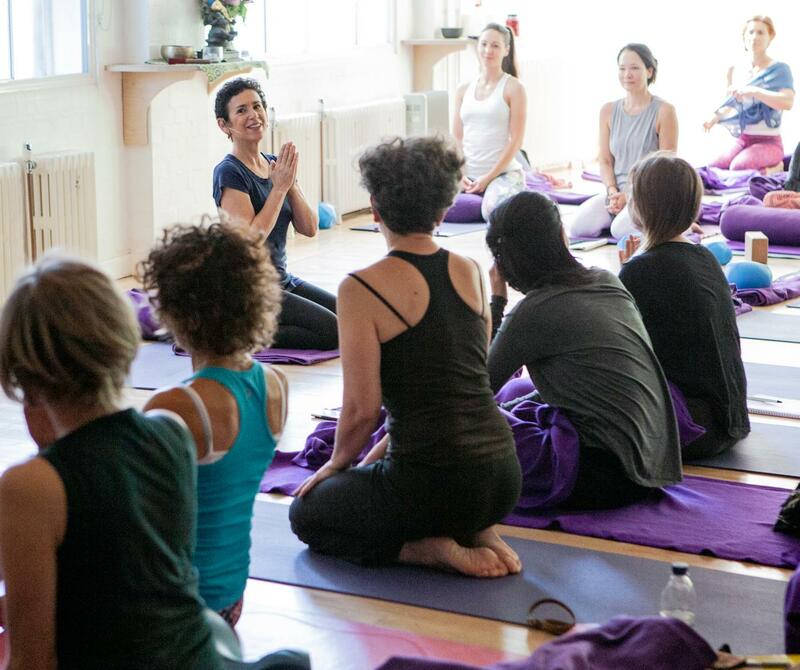 Learning to adapt, clothe, and to tailor our approach based on this body weather report can transform Yoga practice into a powerful self-inquiry that paves the way towards self-knowledge and self-healing. Years of indoctrination in methods, techniques, and formulaic paradigms developed by outside authorities can tyrannize perception, pulling us away from, rather than towards our own insight. Unconscious conditioning about pain, comfort, effort and relaxation, can thwart self-care towards self-coercion. This intensive is a chance to explore building a greater connection to and confidence in your own kinesthesia (interoception). As you shift from the outward striving of acquisition towards the inward journey of inquisitiveness the body suggests new options, vectors, and subtle possible entry points into movement leading you back to what is true and helpful. Our days will be filled with brief sitting meditations, delightful movement inquiry, sensory awareness explorations, and slow yet deep Yoga practices. We’ll also use progressively longer Yoga Nidra practices to heighten the relaxation response and reveal the deeper messaging of our embodiment. This intensive is for practitioners of Yoga and somatics with at least one years’ consistent personal practice. 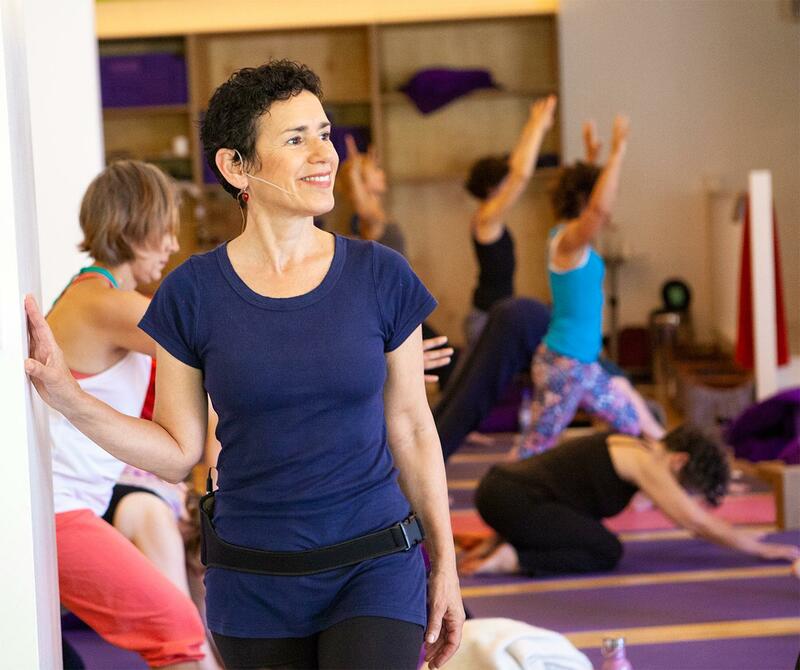 In this intensive, renowned Yoga teacher and author, Donna Farhi will guide you through the complex anatomy and kinesiology of the sacroiliac joints so that you can better understand why certain practices compromise the integrity of these joints. Drawing on decades of medical research, we’ll look at several models for joint function and spinal stability that will enable you to make safe movement choices. You will learn how to work in progressive stages to first alleviate pain, regain symmetry, stability and strength, and gradually restore the multi-dimensional movement, which is crucial for everyday activities. Donna draws on her own experiences from recovering from a riding accident, which now informs her work in helping others to restore pelvic stability. In many instances, sacroiliac joint issues in Yoga practitioners are the consequence of repetitive dysfunctional movements, skewed body mechanics and forceful overstretching. Over time, these actions can erode the inherent stability of the pelvis and sacroiliac joint, resulting in pain and movement impairment. It is critical for yoga teachers and students to learn how to prevent and resolve sacroiliac instability to avoid injuries and establish a solid foundation for their practice. 2 – Thanks to Robin Rothenberg who first described the phenomena of the SI Club. Donna Farhi is a Yoga teacher who has been practicing for over 40 years and teaching since 1982. As a post-lineage pioneer, Donna has been at the forefront of generating a new model for teaching and practice that fosters self-inquiry through the cultivation of each persons inner reference system. Going beyond the archaic pedagogic model that is characterised by “Simon Says” mimicry and rigid formulaic methodology, her approach is to create a safe learning environment where her students can investigate, adapt and evolve their practice to honour their individual needs. 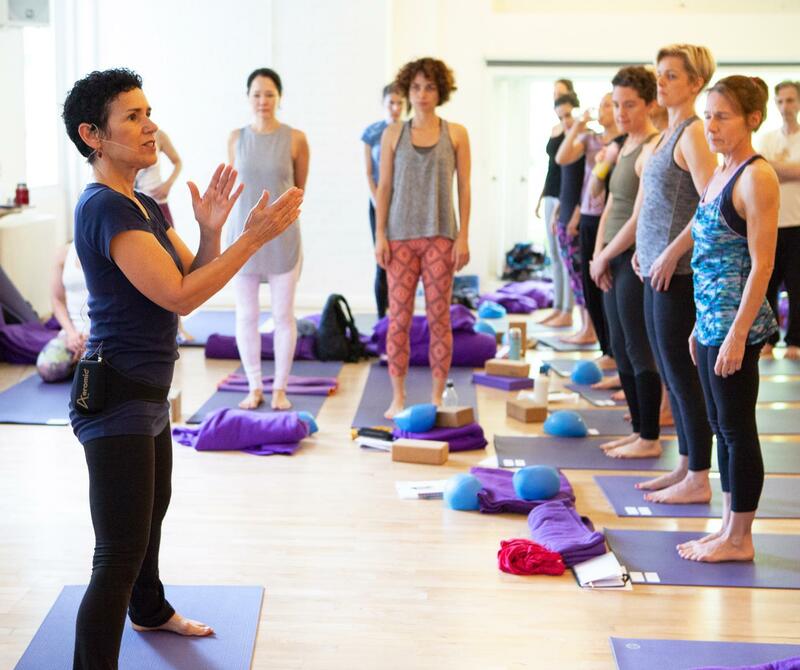 Incorporating the rigorous backing of anatomical principles for safe and sustainable practice, Donna offers progressive levels of engagement that allow people of all levels of experience and from all traditions to build their own authentic Yoga practice. Donna is the author of four contemporary classics: The Breathing Book, Yoga Mind, Body and Spirit: A Return to Wholeness, Bringing Yoga to Life: The Everyday Practice of Enlightened Living, and Teaching Yoga: Exploring the Teacher-Student Relationship which is a curricular text for teaching trainings worldwide. Her fifth and most recent book, co-authored with Leila Stuart, Pathways to a Centered Body: Gentle Yoga Therapy for Core Stability, Healing Back Pain and Moving with Ease is becoming the go-to text for Yoga teachers, therapists and somatic practitioners. 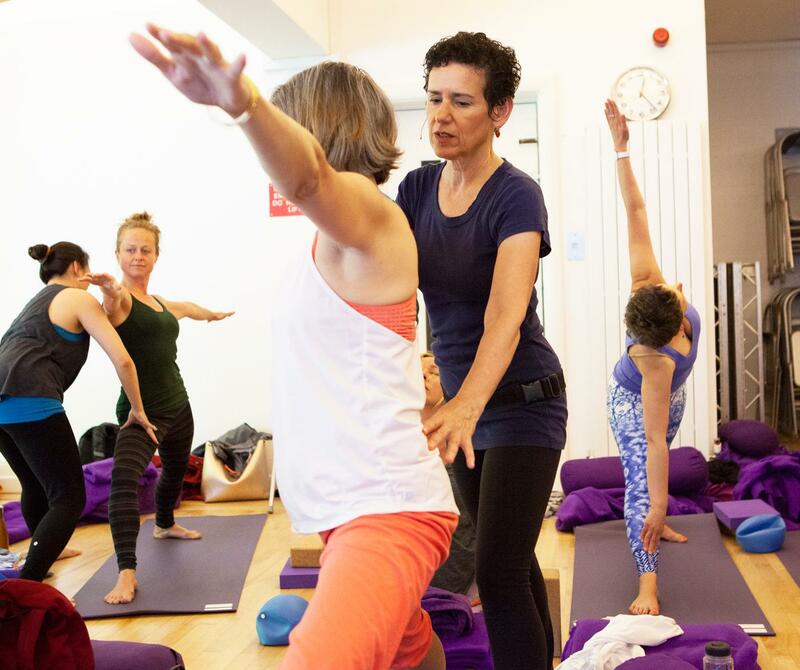 Her latest online tutorial courses on Anatomy of a Centered Body and Yoga for Lower Back Pain: Keys to Sacroiliac Stability and Ease of Movement, are making her expertise more accessible to teachers and students worldwide (donnafarhi.co.nz).